D & A Machine, Inc.
D & A Machine, Inc. offers a host of specialized manufacturing services utilizing the most advanced equipment. Below are examples of the services we provide. 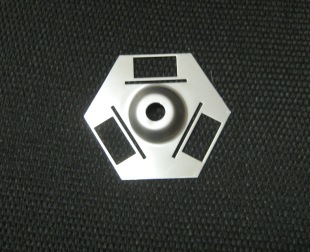 D & A specializes in low cost, top quality, short and medium run stamping. 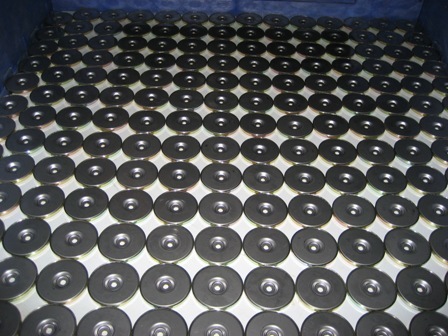 Producing our own stamping dies and tools, we generate considerable savings in the production of your parts. We offer blanking, piercing, forming and drawing in the following materials: aluminum, brass, copper, steel, and stainless steel. All are produced on presses ranging from 20 ton to 90 ton capacity. D & A takes you to the next level in product development. We complete small to medium sized mechanical assemblies for our customers. 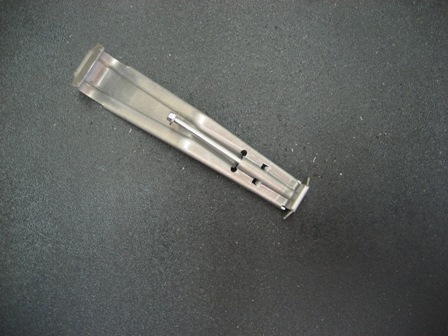 Operations performed include staking, riveting, insertion, welding and packaging. D & A offers a complete manufacturing and assembly solution for all our customers. Copyright D & A Machine, Inc. All rights reserved.